Books are a major part of my life. I completely love reading, it's like second nature. My favorite author just happens to be the famous Nicholas Sparks, I don't know what it is but all his books just keep me on edge and wanting more. 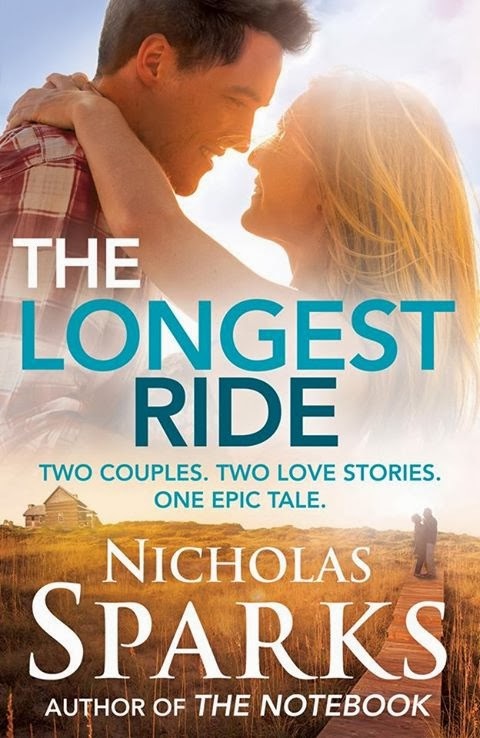 Recently I've been reading the last book he wrote called The Longest Ride and OMG! The way every word makes you feel everything the characters are feeling is incredible and the love story is just beyond compare to another. It's a must read book if your into the whole happy ending, lovey dovey books and you should just be reading it because its written by Nicholas Sparks anyways LOL. The book isn't even that expensive and worth every penny. Make sure to check it out and leave comments down below on your favorite authors or books, I'd love to know.